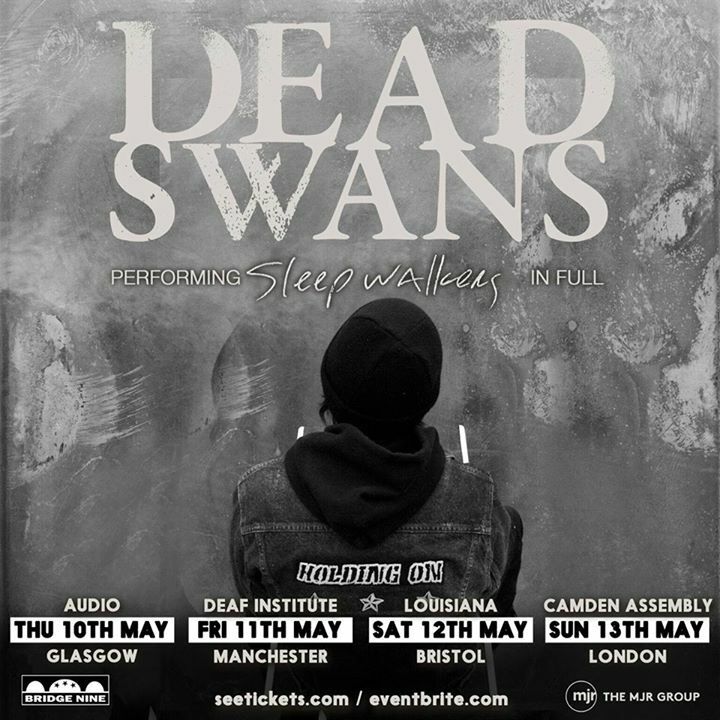 Defeater will be hitting Europe next month with Dead Swans in celebration of their new ‘S/T’ album, coming May 10th via Epitaph Records. The tour kicks off April 19th in Berlin, Germany. Dead Swans have announced their first show back. The band will be playing Part (Day) 1 of Outbreak Fest in Leeds with Terror and Incendiary (Part 2 the following day features Trapped Under Ice, Dirty Money, and Higher Power). The fest takes place April 30 and May 1. More Dead Swans info coming soon! The UK's long-dormant Dead Swans are teasing...something...on their Facebook. Check it out.